David Reese is going to be a problem for future opponents and Florida Gators coaches alike. 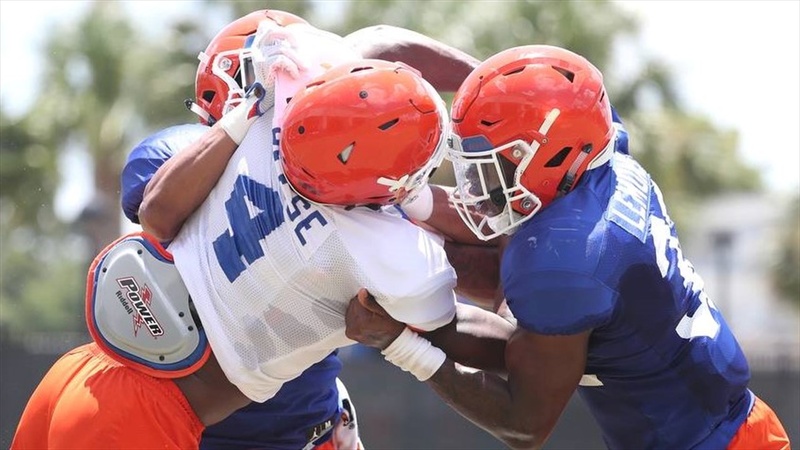 ----- Read the Redshirt Report Series ----- He’s a problem because he can cause more questions than answers…luckily for the Gators those answers have positive outcomes. Take it from someone who knows.